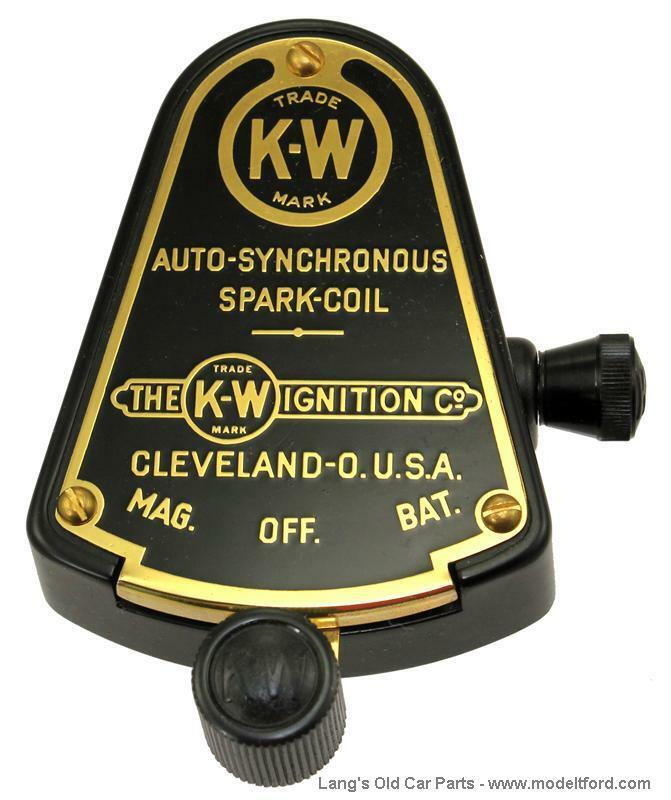 K-W Switch with Key for coil box. 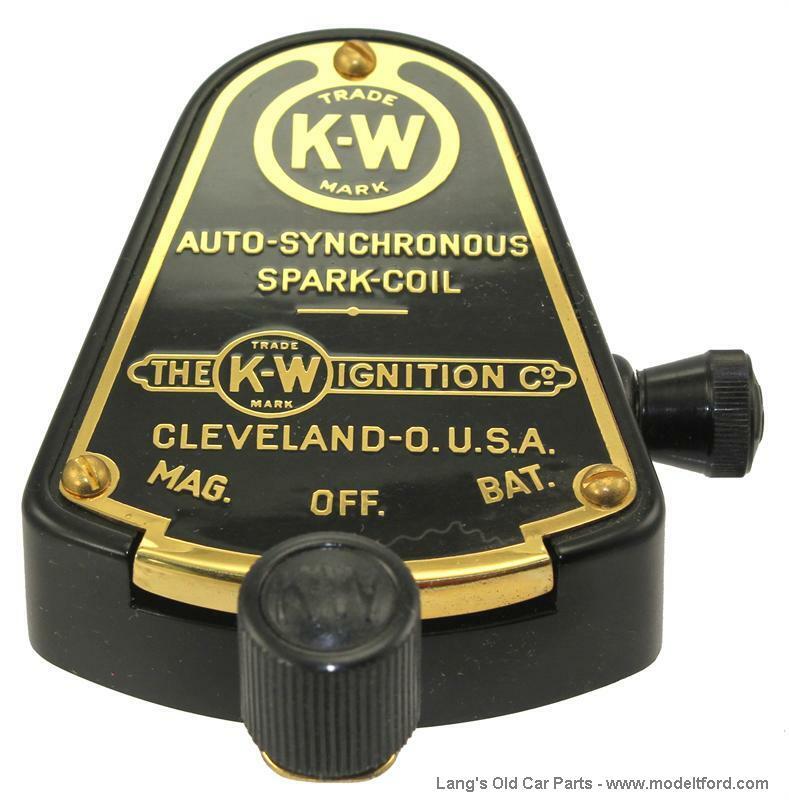 K-W coil box switch with key. Excellent exact reproduction. Mounts of the face of the wooden coil box.